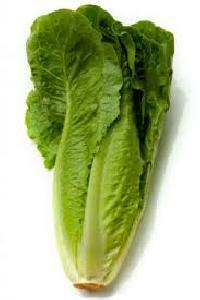 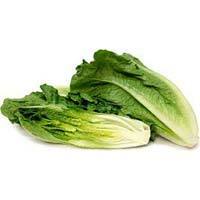 We offer our clients a wide range of Romaine Lettuce that has good crunch and flavor. 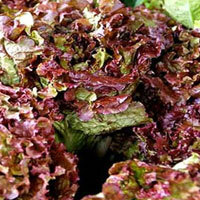 Moreover, it has a longer shelf life and can be stored properly in a refrigerator. 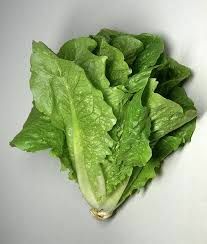 This is highly used as a green ingredient in Caesar salad and sometimes red romaine are also offered that is more tender. 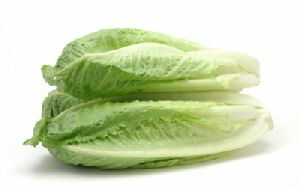 Ours is a well-recognized organization based in Mumbai(India) and appreciated for offering products in the local markets. 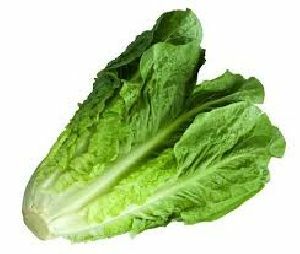 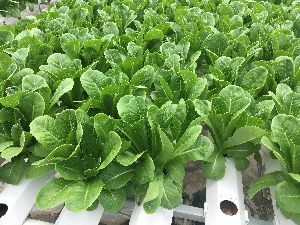 Purchase premium-grade Romaine Lettuce from us at competitive prices, as we are counted among popular suppliers of the product.